Our engaging Gun and Knife Crime Workshops help and support parents, teachers, youth workers, police and others to deglamourise this criminal world. We highlight the reasons people carry knives and firearms and the implications of doing so and explore ways of avoiding conflict and making better choices. Shocking stories and statistics, concerning the death and injury of young people as a result of knife and gun crime, highlight the need for early effective intervention. Our thought-provoking and interactive gun and knife crime workshops aim to tackle this problem at its root, educating those most at risk and helping them to protect themselves from being caught up in crime – either as victim or perpetrator. While gun and knife crime can affect anyone at any time, it is a fact that young people are most at risk, particularly if they come from disadvantaged backgrounds. In a world where carrying an offensive weapon is treated as acceptable – even desirable – the chances of young lives being ruined by injury, death or a prison sentence increase significantly. 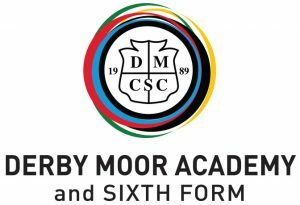 Fully risk-assessed, our gun and knife crime workshops provide the ideal environment for the safe exploration of delicate and controversial issues, supporting educational work on citizenship. We can customise workshops to suit your schedule, focusing on particular topics if required. We can also provide a consultancy service for those who want to develop their own gun and knife crime programmes. Our gun an knife crime workshops use the vehicle of drama and role-play to tackle a serious nationwide problem. We carefully tailor our 2020 Dreams gun and knife workshops to the group of young people we will be engaging with. We can deliver either a general workshop focused on raising awareness of the issue in the minds of young people in schools and youth centres, or a hard-hitting version suitable for Pupil Referral Units. Please contact us on 0800 471 4983 for more information on our gun and knife crime workshops. We carefully structure our gun and knife crime workshops for maximum impact. Each session is run by one of our professional expert facilitators who will be experienced in presenting sensitive issues using role-play scenarios. These enjoyable, interactive activities are designed to achieve engagement with the participants and lead on to a group discussion about the issues raised. We focus attention on identifying solutions that can be used effectively in the real world and cover topics such as resisting peer pressure and negotiating compromising situations. 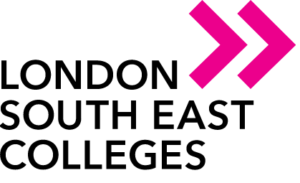 Ultimately, we believe that education about gun and knife crime is an important part of any child support programme, and is one of the key ingredients in moving towards a situation of zero tolerance towards the carrying of offensive weapons. The first few months of 2018 shocked the nation with horrific stories arriving from London on an almost daily basis about stabbings and shootings on the city’s streets. 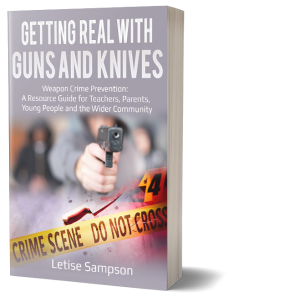 This book is designed to raise awareness of current laws around knife and gun possession in the UK and the combination of factors and influences that lead to youth violence. It also suggests practical ways to help schools and communities tackle the problem and for young people to stay safe. What will happen if you are caught with a knife? What stop and search powers do police have? What can schools do if a pupil has a knife? What are the effects of social media? What is the role of parents? How can communities work together to tackle youth violence? These questions and more are addressed within. Multi-agency Strategies: What Can Schools Do? Please read through our testimonials to discover how our gun and knife crime workshops have provided valuable and effective support for various crime-fighting bodies. 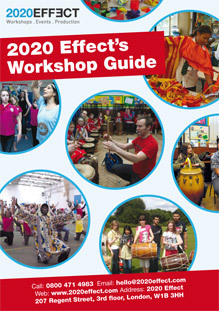 If you would like to discuss booking a workshop to fit your organisation, or would like more information on our workshops or the 2020 Dreams project, then please contact us on 0800 471 4983. 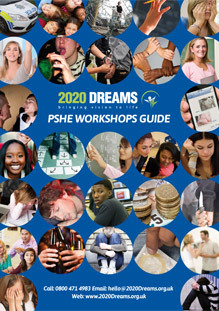 For more information on providing young adult or child support via 2020 Dreams workshops, please visit our blog which is regularly updated with stimulating and thought-provoking articles on a wide range of challenging child development issues. Visit our training programs for your staff visit our knife crime or gun crime.